Its advantage is that it is microwave safe. 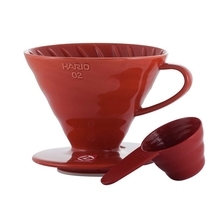 It is absolutely compatible with all products from Hario V60 series. 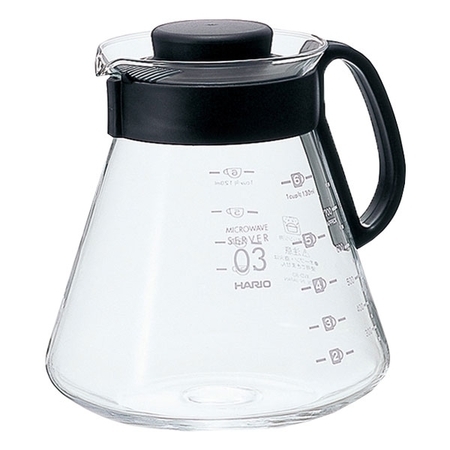 Its plastic handle facilitates coffee serving and the lid provides better heat retention. 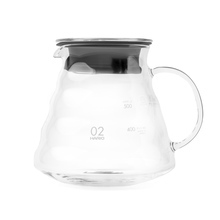 The server is also equipped with a scale which allows you to brew precisely the desired quantity of coffee.